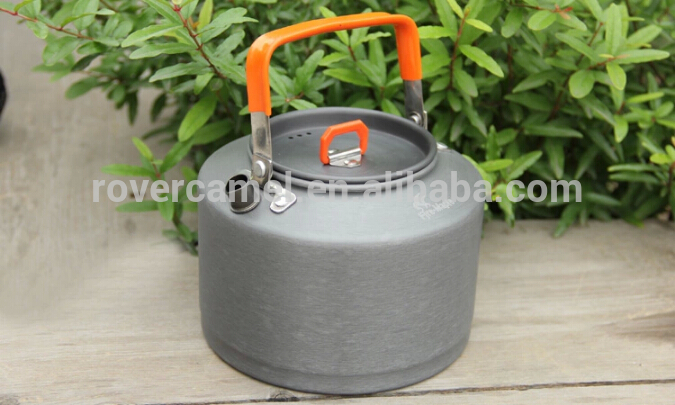 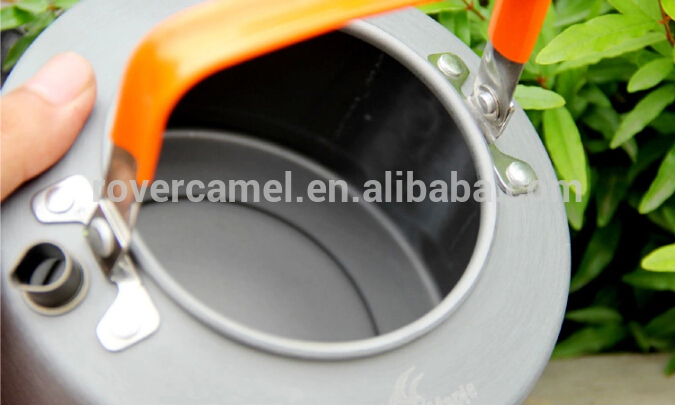 Contact us if you need more details on Portable Camping Pots. 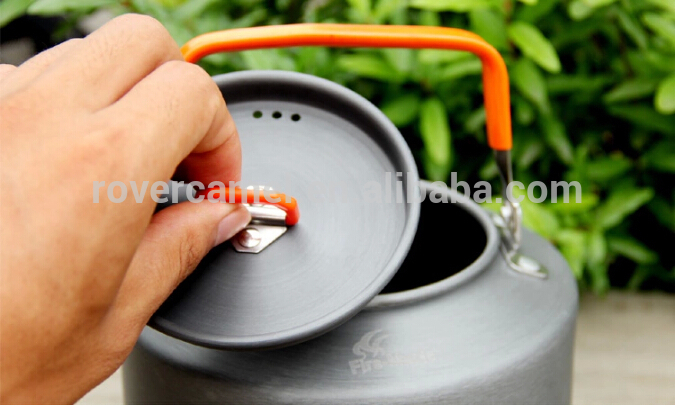 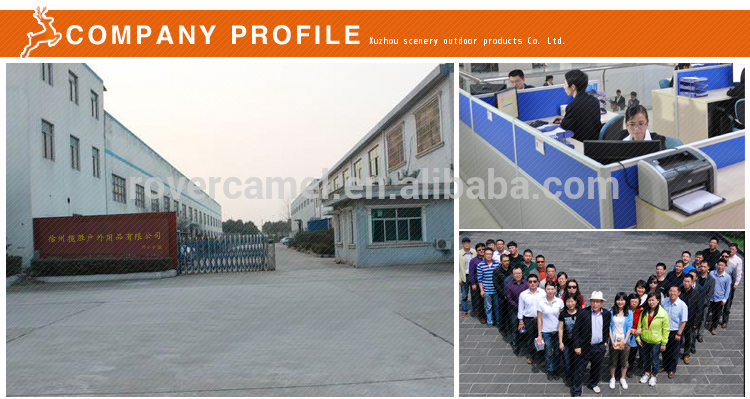 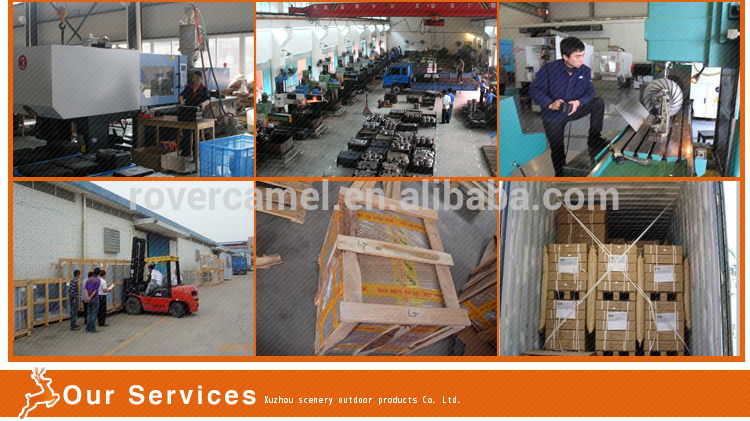 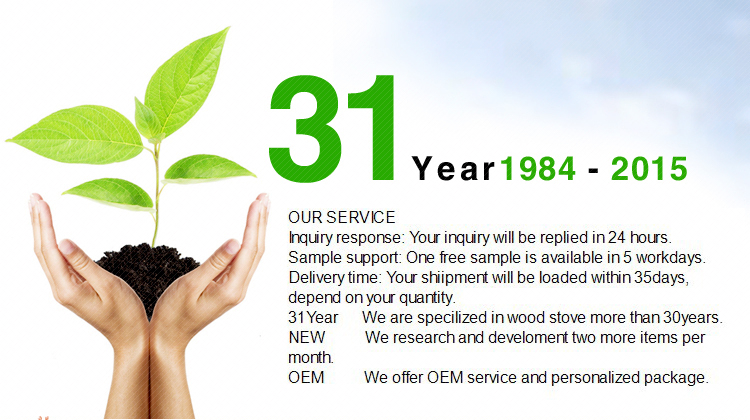 We are ready to answer your questions on packaging, logistics, certification or any other aspects about Practical Outdoor Kettle、Camping Basic Stuff. 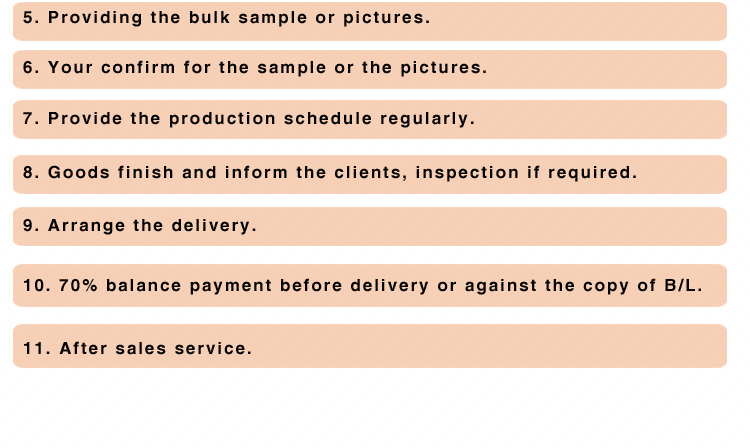 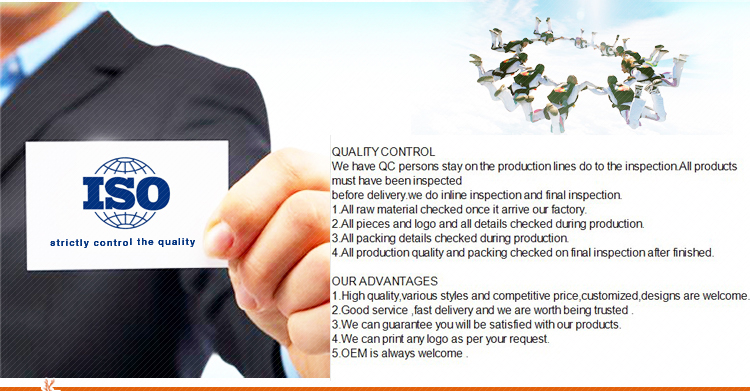 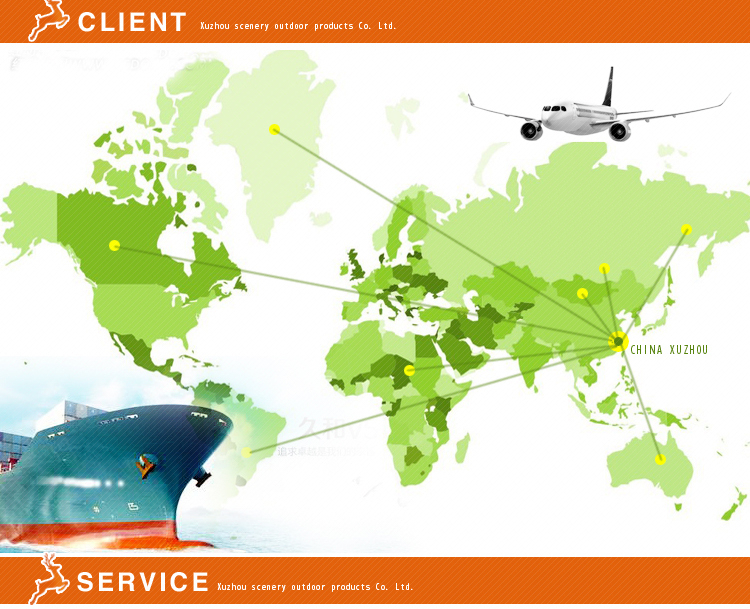 If these products fail to match your need, please contact us and we would like to provide relevant information.